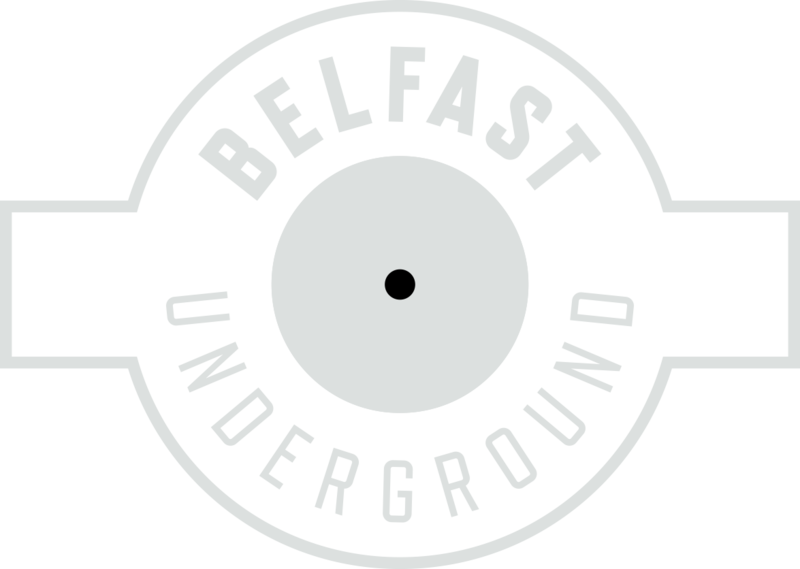 Be the envy of all your DJ friends with these gorgeous, top grade Belfast Underground slipmats. Limited edition as used by Belfast Underground Radio DJs. Furnish your trustworthy turntables with these high grade slipmats.